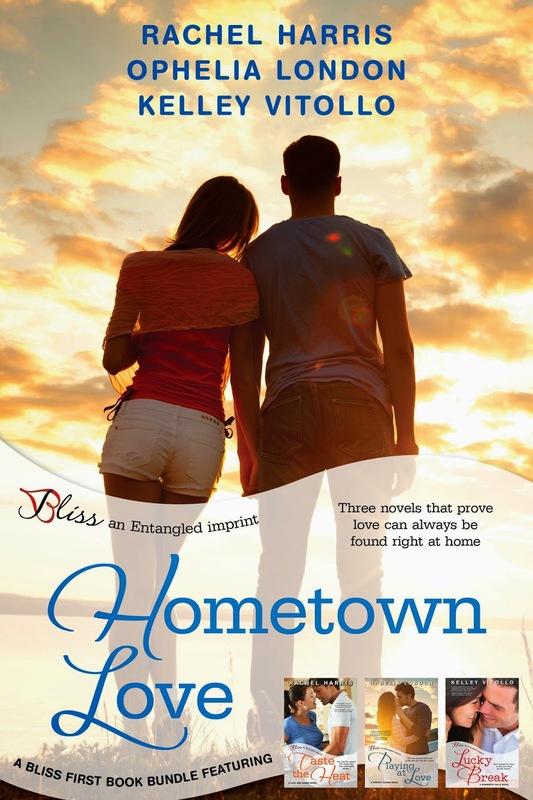 PLAYING AT LOVE is part of a 3-book bundle…all sweet Bliss novels and all about finding true love in your home town. This awesome bundle is available for a short time and is only 99 cents. Grab it now, right HERE!